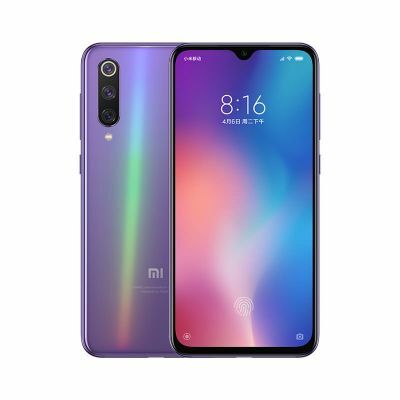 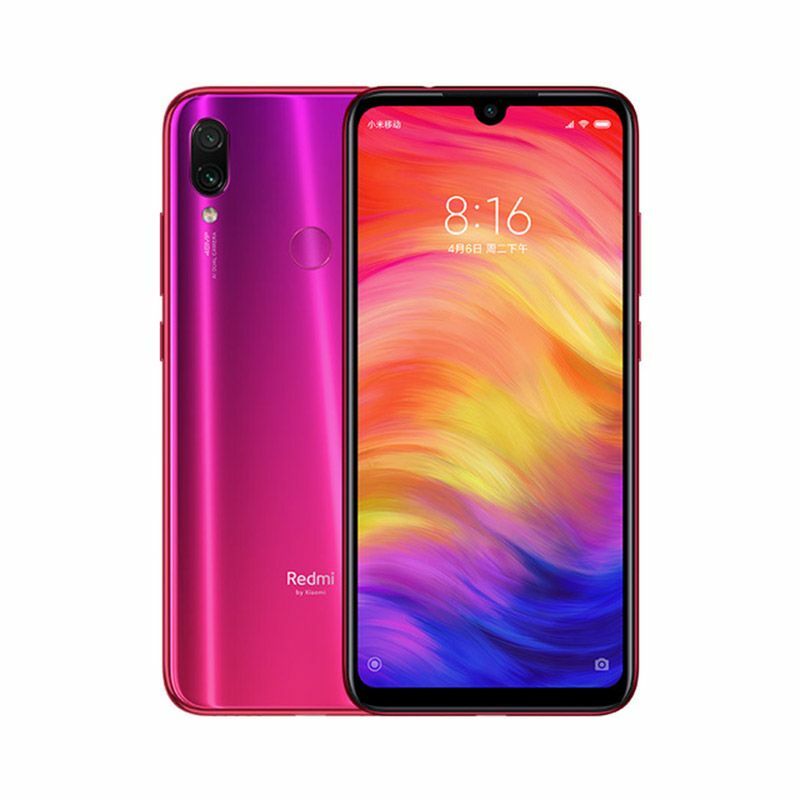 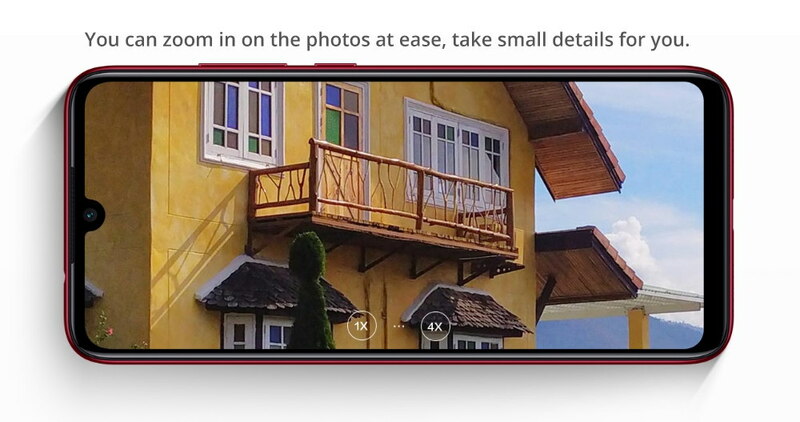 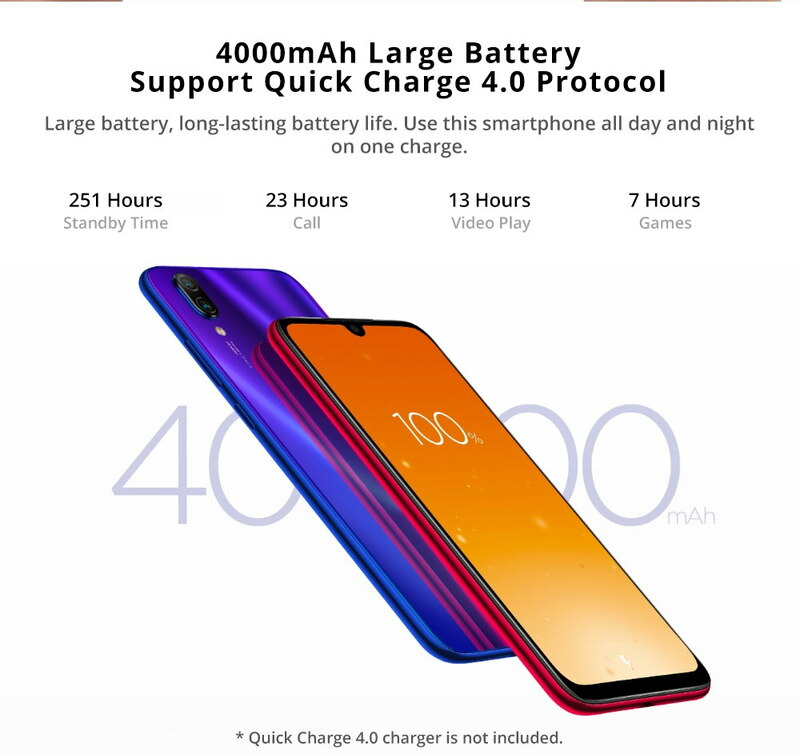 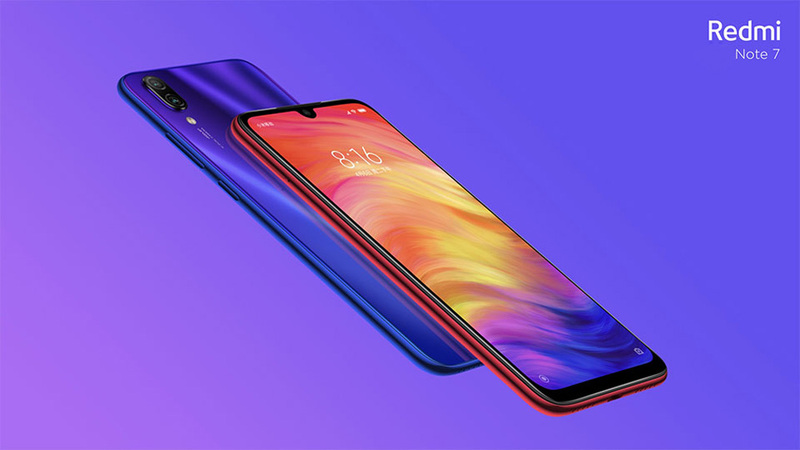 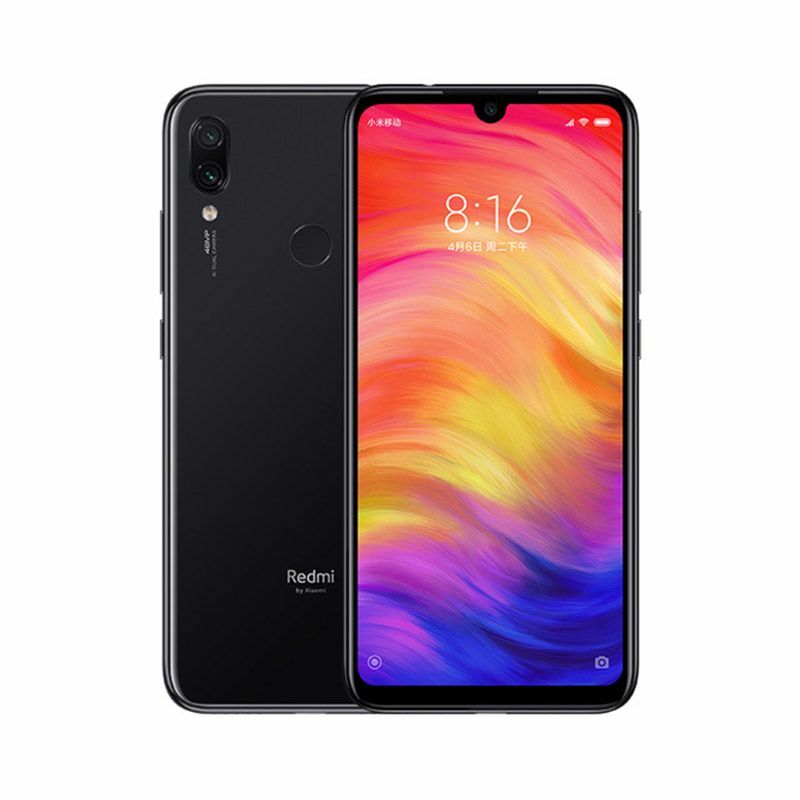 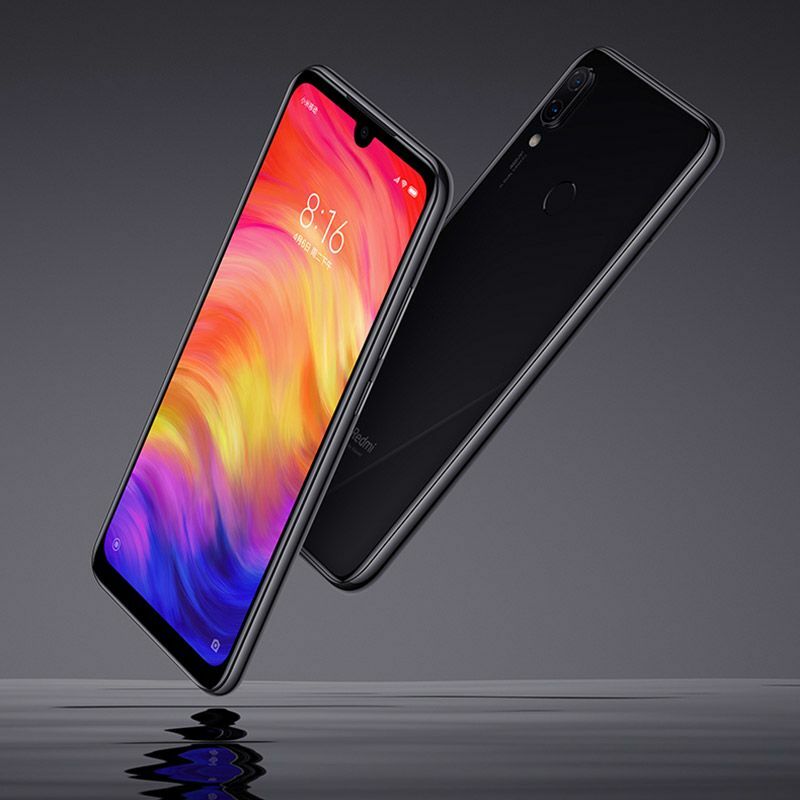 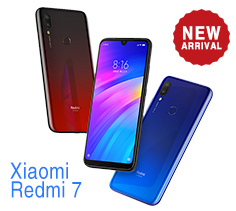 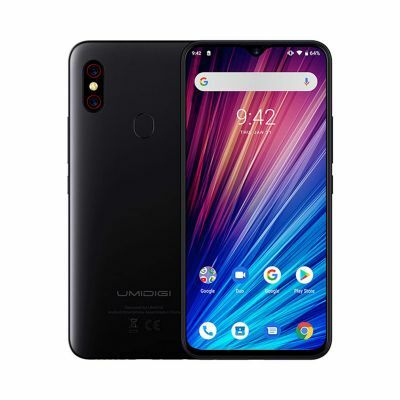 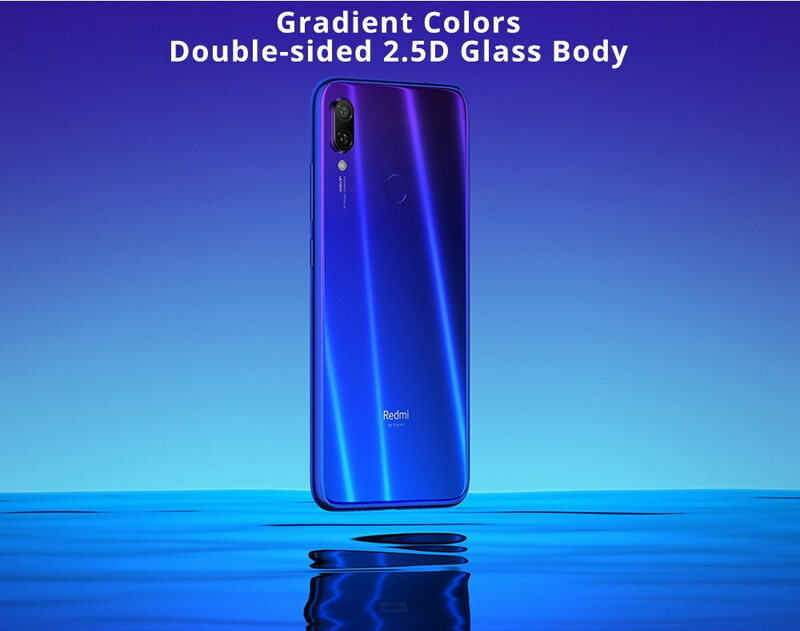 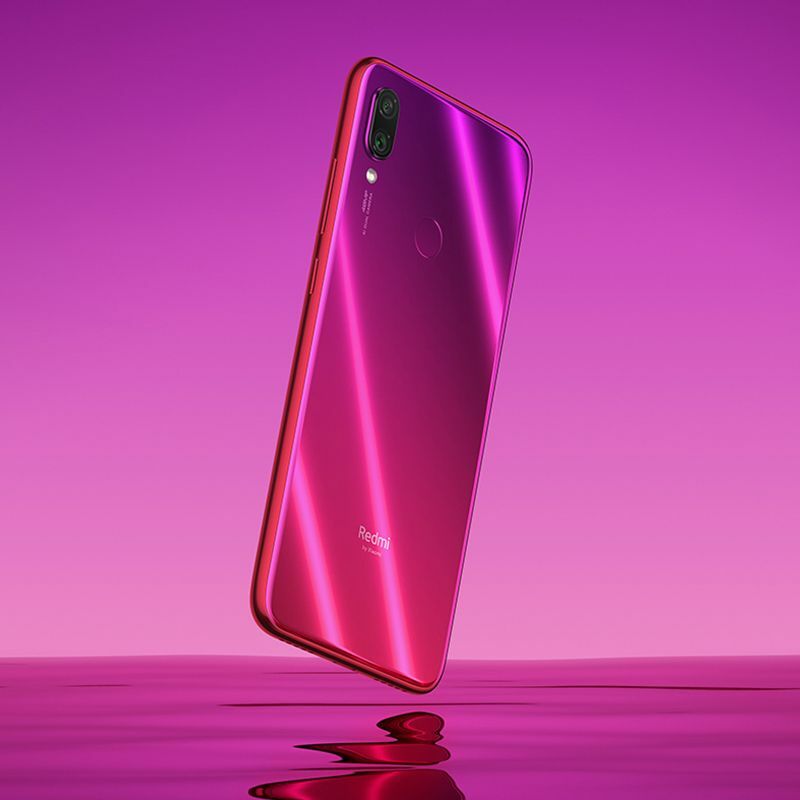 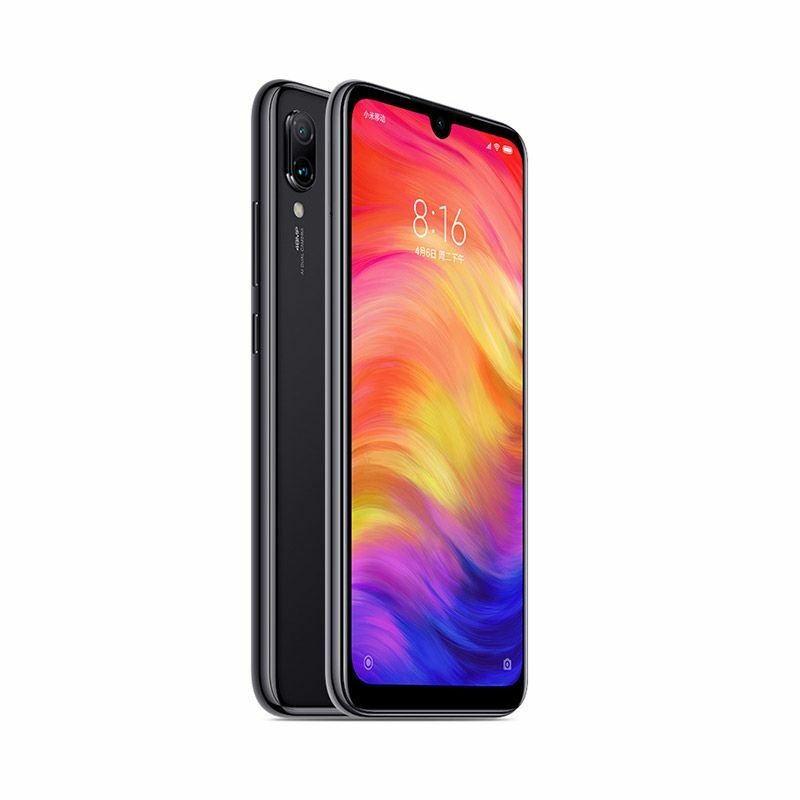 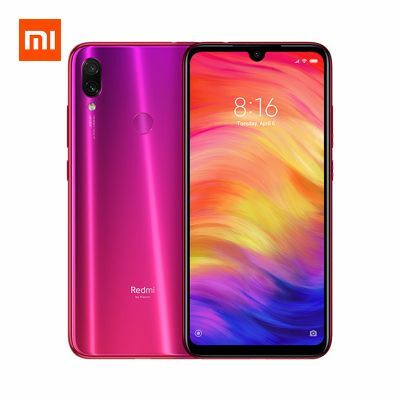 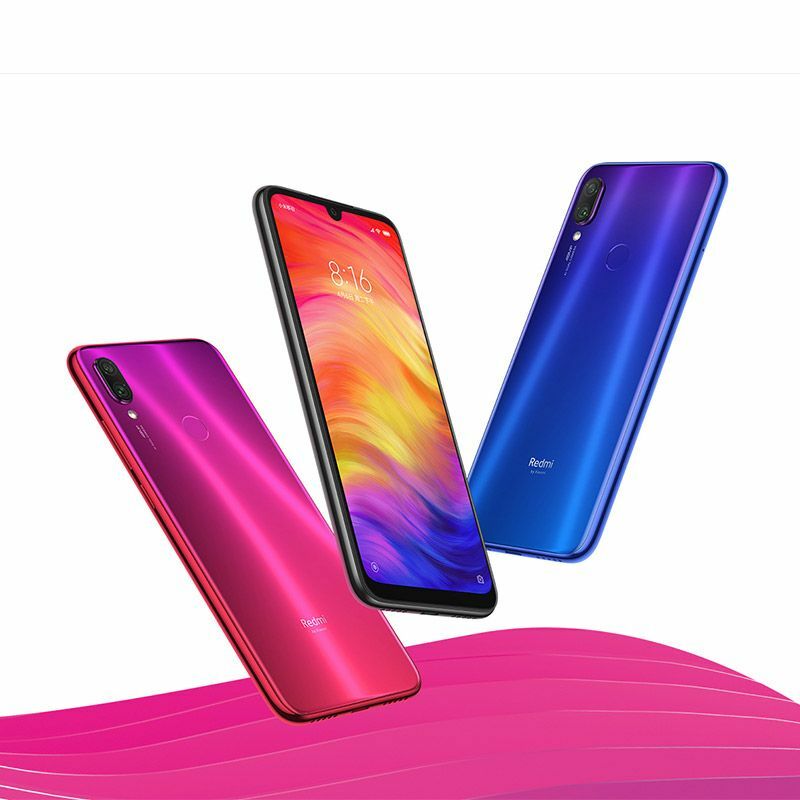 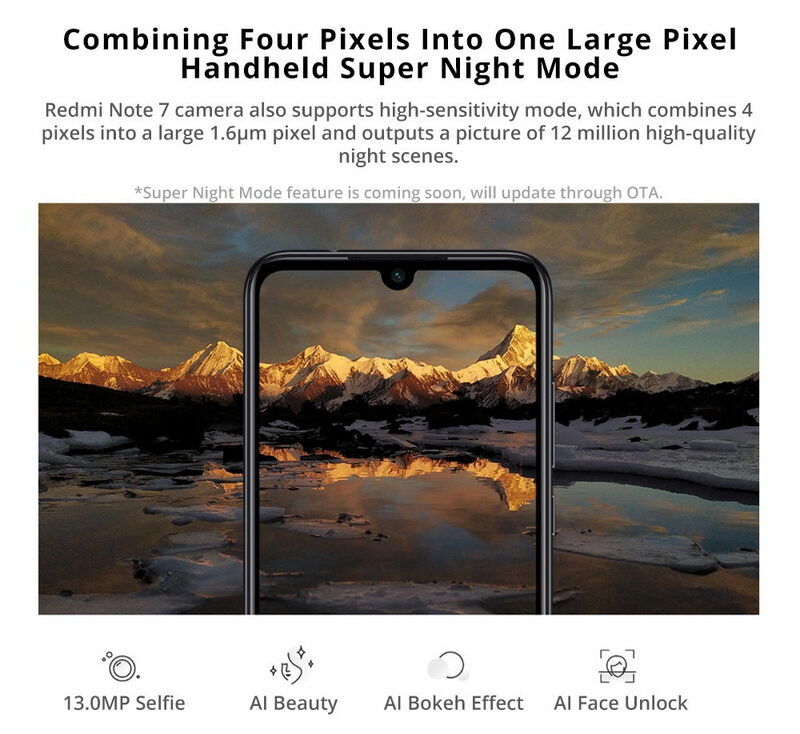 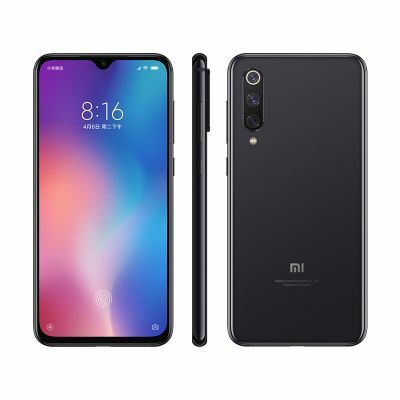 The Xiaomi Redmi Note 7 4GB/128GB Global Version sports a 6.3" IPS LCD display, having a screen resolution of 1080 x 2340 pixels, aspect ratio of 19.5:9 and pixel density of 409 PPI. 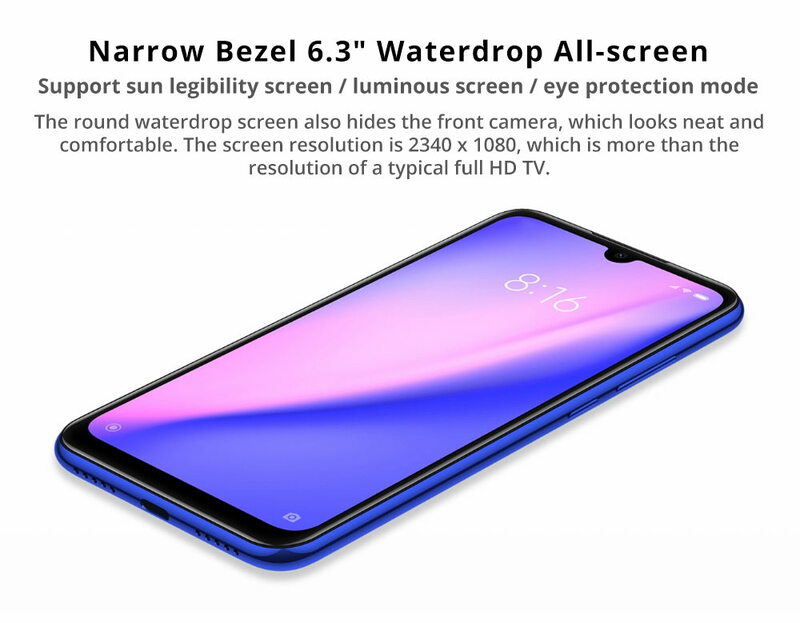 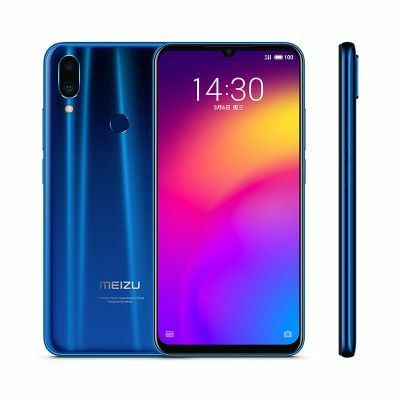 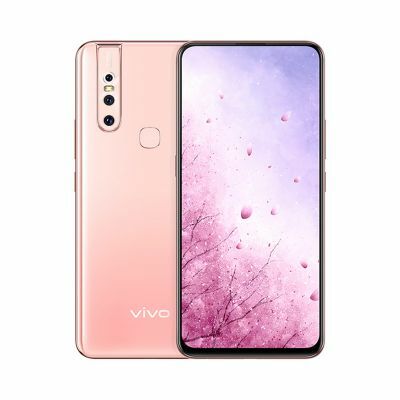 It features a bezel-less display with waterdrop notch with a screen to body ratio of 81.21 percent. 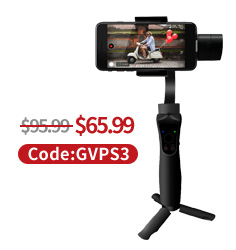 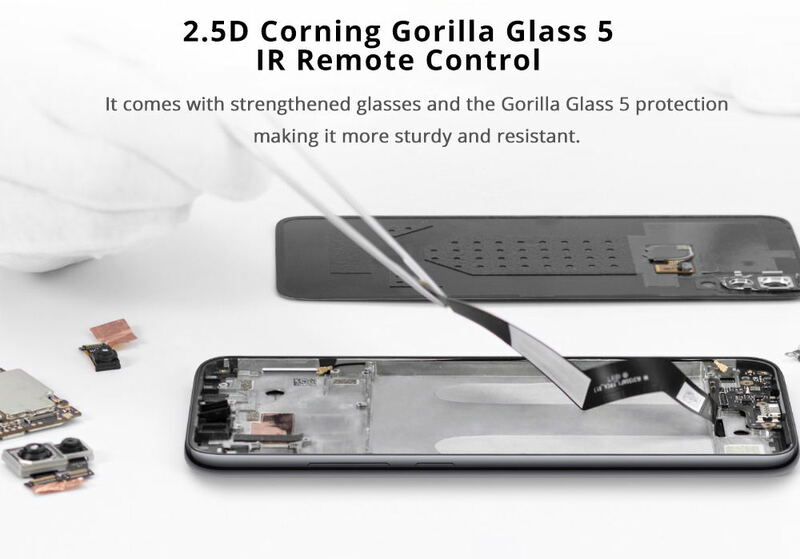 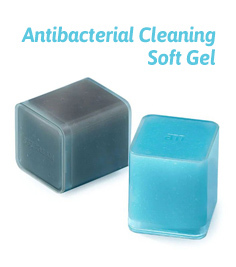 The device is protected by Corning Gorilla Glass v5 against minor tears and scratches. 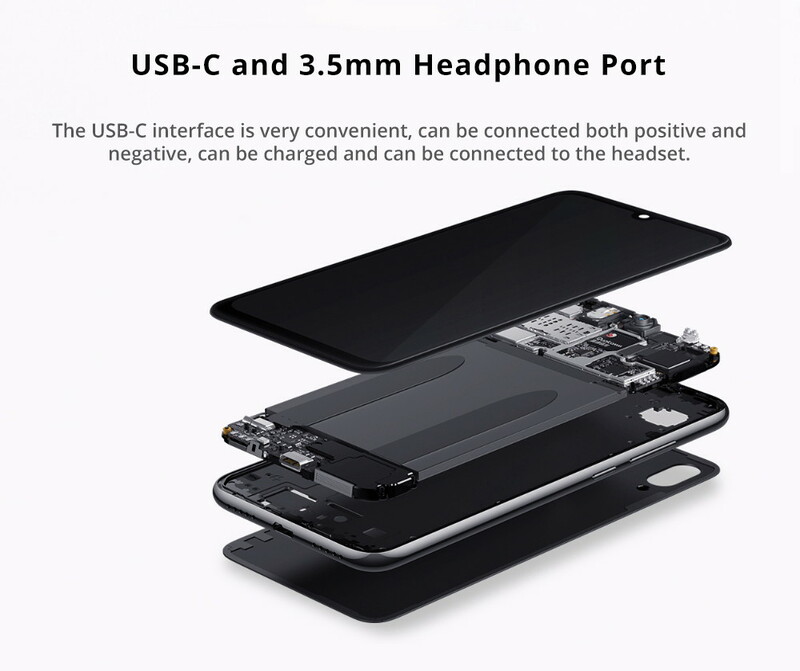 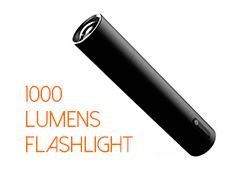 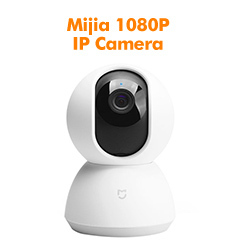 Its capacitive touchscreen supports multi-touch. 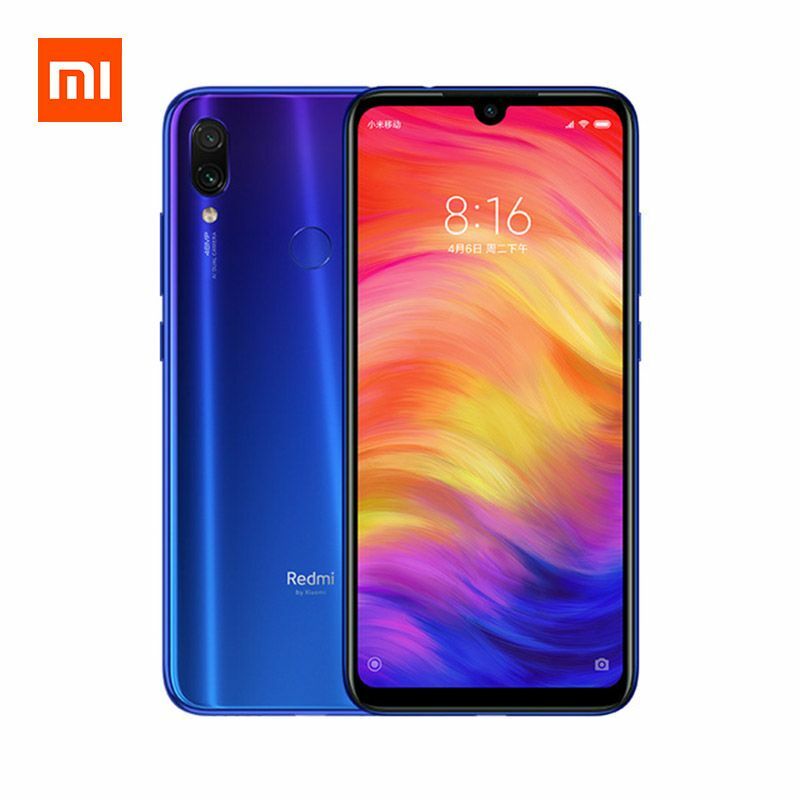 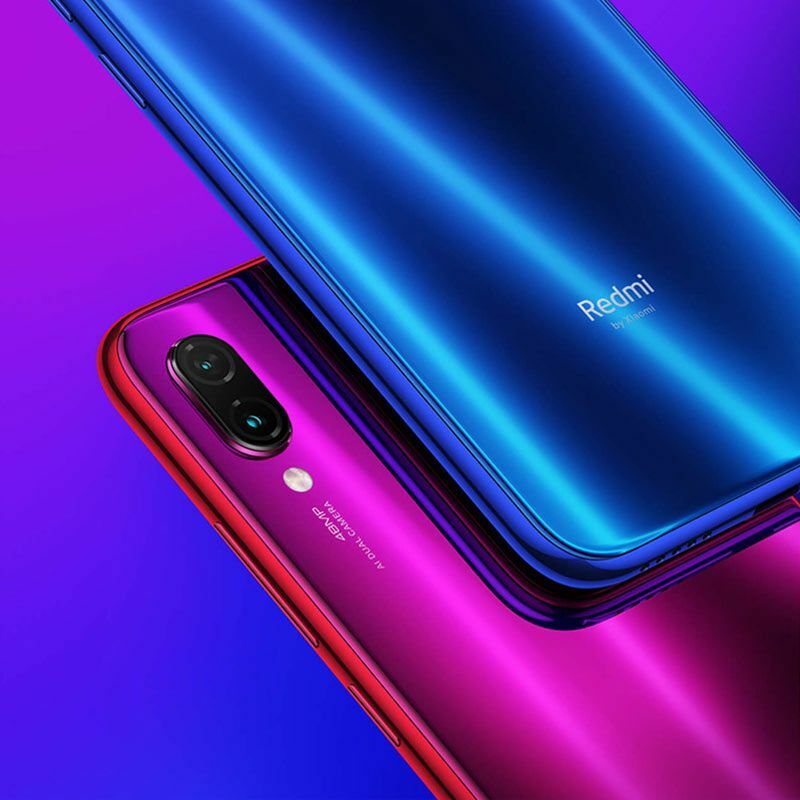 Xiaomi Redmi Note 7 functions on Android v9.0 (Pie) operating system and is powered by Octa-core (2.2 GHz, Quad core, Kryo 260 + 1.8 GHz, Quad core, Kryo 260) processor and RAM of 3 GB, sitting on 64-bit architecture. 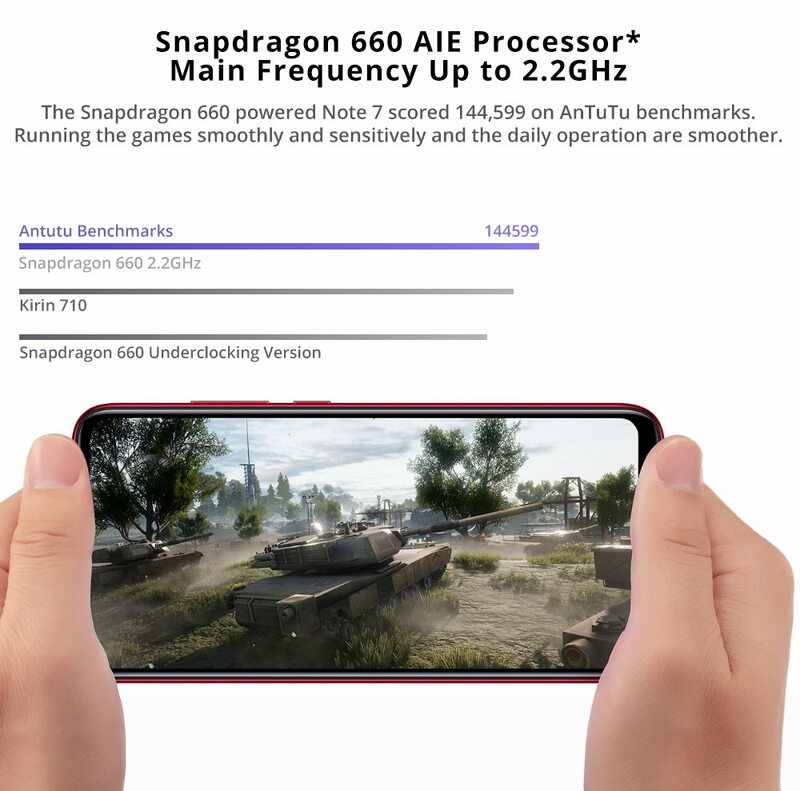 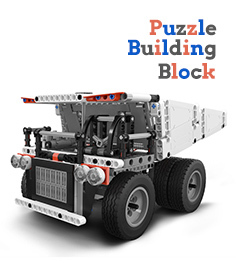 Its Adreno 512 graphics ensures exceptional graphical experience while playing games. 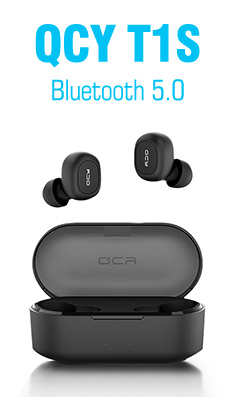 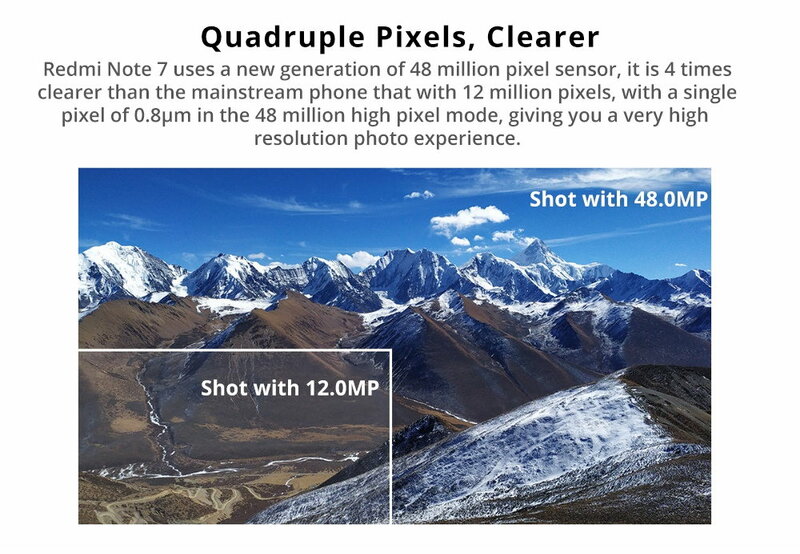 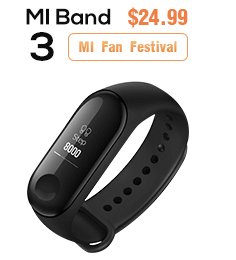 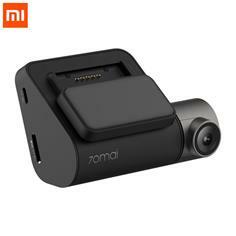 Besides this, the device comes with a Light sensor, Proximity sensor, Accelerometer, Compass, and Gyroscope.